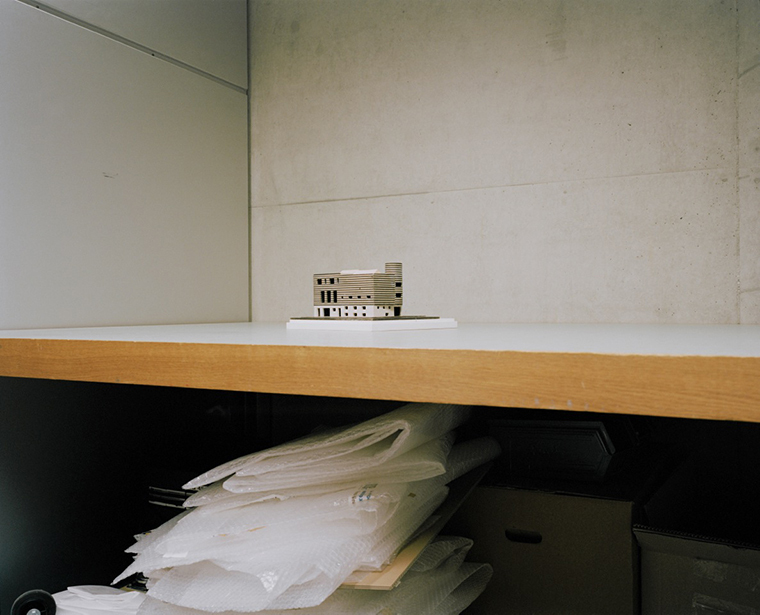 Ines Weizman and Andreas Thiele, Model of House Baker by Adolf Loos (1928), 2012. Copyright: Armin Linke. 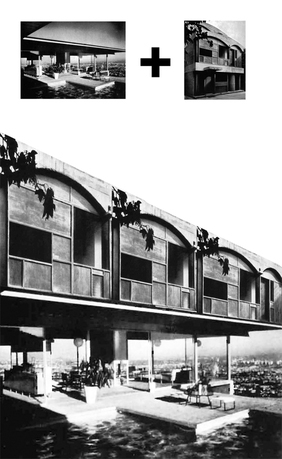 This student-run journal addresses the unspoken aspects of architectural pedagogy and reveals the relics of the architecture design process, which form an archive of unseen products, set-aside ideas, and scrapped technologies. Whether they are temporary trends or resilient values, these, too, are part of the public discourse on design and cities and should be part of the conversation. Place-Holder creates a home for that which is otherwise lost—off-hand musings, abandoned models, interviews with practitioners—as well as the residual effects of the making of architecture. It is active catalogue of design, for contemporary use and future reference, a repository and mediator of ideas that are floating in our (corporeal and digital) memories. Place-Holder is an open conversation. 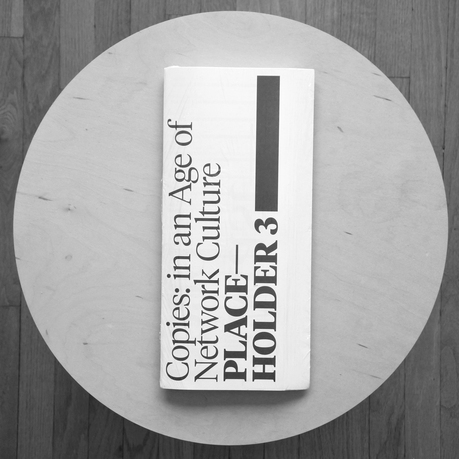 Place-Holder 3, Copies: in an Age of Network Culture probes the influence of the network in the public domain and the implications for architecture’s autonomy. Michael Abel is coeditor of Place-Holder Magazine, and is currently working at MOS Architects in New York City. He recently received his MArch from the University of Toronto's John H. Daniels Faculty of Architecture, Landscape, and Design. His thesis Assembly Hotel is a coworking hotel for the growing number of independent contract workers that are under pressure to be flexible, always working, and always traveling. Abel has exhibited internationally, and his research attempts to understand the consequences of network culture and how it is physically manifesting our surroundings. Mina Hanna is the coeditor of Place-Holder Magazine, and is currently working for IVIVIVIV, a Toronto-based design studio. He holds an MArch from the University of Toronto's John H. Daniels Faculty of Architecture, Landscape, and Design. 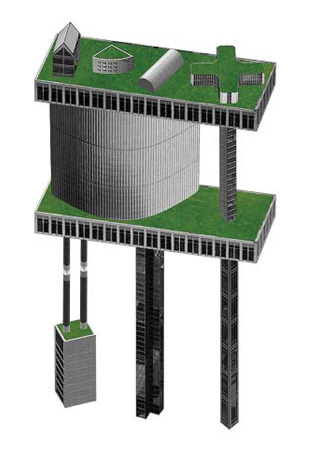 His thesis Museum within a Museum expands upon museum typologies. Hanna is interested in the production of publications and imagery. He is currently working on the exhibition Italy Under Construction, held at the Italian Cultural Institute in Toronto. 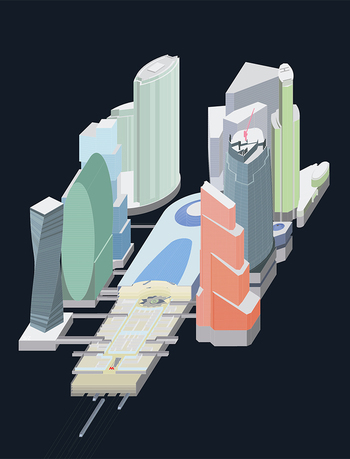 He has previously worked for various architecture studios in Toronto and Montreal.